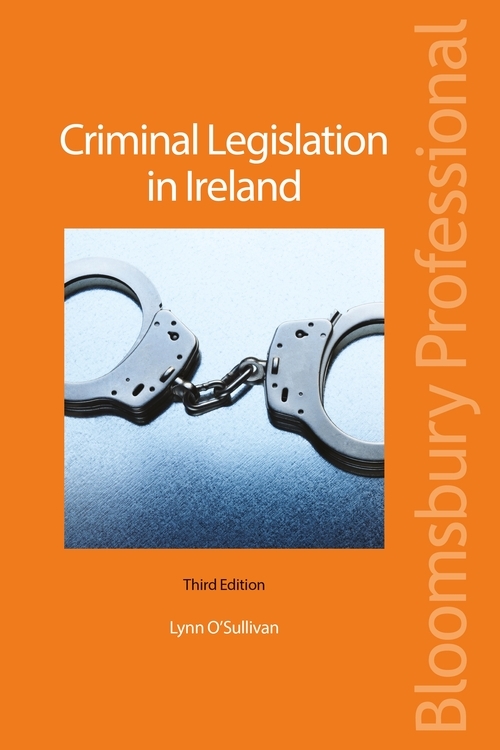 Criminal Legislation in Ireland, 3rd edition consolidates the most important and frequently-utilised pieces of criminal legislation and facilitates easy reference to legislation for criminal practitioners and students alike. It allows easy access to recent pieces of legislation, as well as incorporating amendments to older Acts, thereby saving time and keeping practitioners up to date. The text also contains older legislation, which is not easily accessible on the internet. 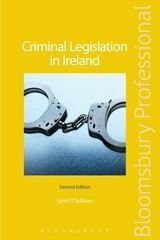 The book consolidates a large volume of legislation allowing easy access to what can be considered the most widely used pieces of criminal legislation and incorporates recent amendments and updated versions of Acts. 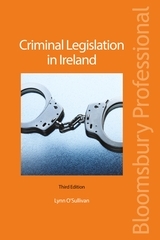 Lynn O'Sullivan is a practising barrister specialising in criminal law in Ireland with a first class honours Bachelor of civil law degree from University College Dublin.